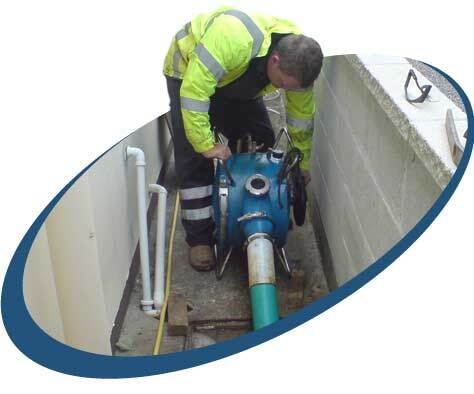 Dial-a-Rod Derby Ltd offer a complete range of drainage services. All services are available for both Commercial Drainage and Domestic Drainage customers. Based in Derby, Dial-a-Rod Derby Ltd offer all services throughout the Midlands and UK. We are a "Fair Trades Approved" company so you can trust that our work will be carried out to the highest standards. All of our office staff are fully trained to deal with any problems you may have and all are certified in their specialist field. If you have any questions please do not hesitate to contact us. Need Drainage Services in your area? We offer a wide range of domestic drainage services from unblocking drains to drainage excavations.